Became a sponsor of new packagers. 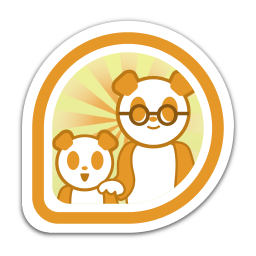 First earned by abompard on 2013-08-23. Last awarded to vascom on 2019-02-16.